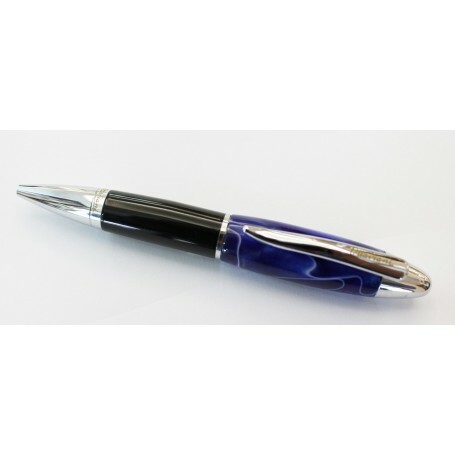 Biro pen in stainless with Coating Black and Blue Gradient. Polished Steel Covering with Gloss Black and Blue Gradient. 10 other products in the same category:View ALL !